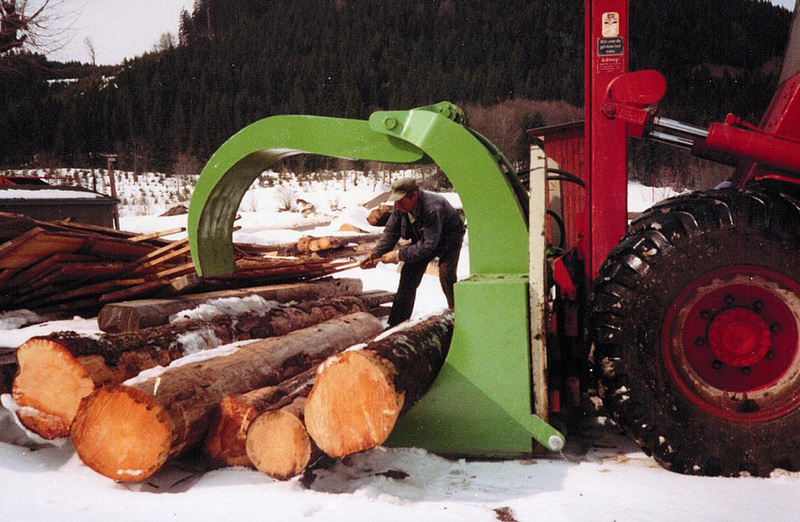 It all started back on the 30th of January 1980 when Alfons MOOG designed, built and merchandised a timber hauler and lumber jack machines for the wood industry. 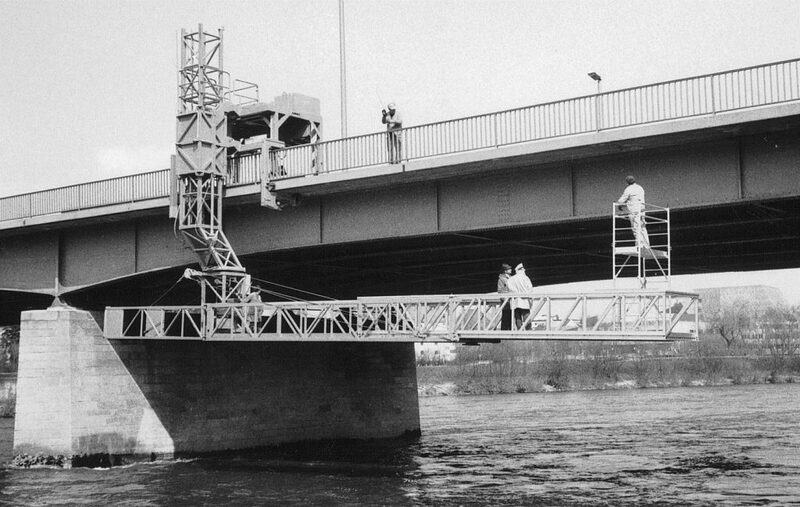 In 1981 the city of Ingolstadt was looking for a solution to make repairs to a bridge without disturbing the traffic flow but still allowing them to be able to move along the bridge. 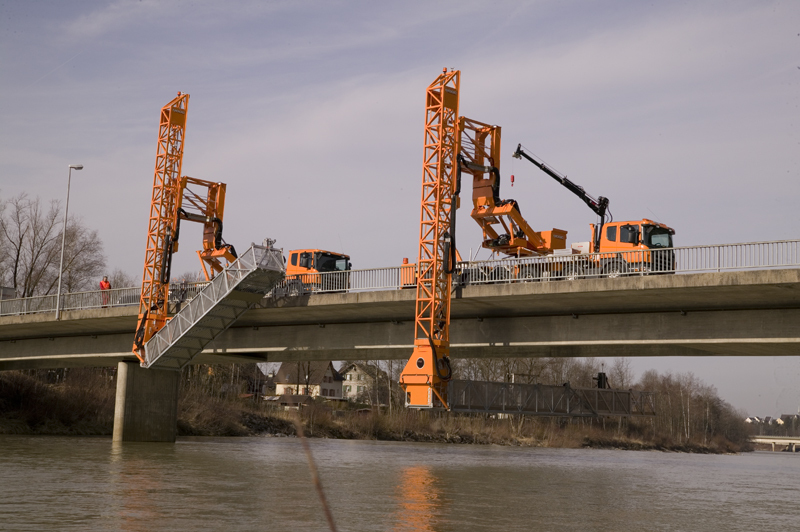 Thus the first Bridge Inspection unit – MBS 120 – was designed, patented and built by Alfons Moog. At the same time aerial platforms and lumber jack machines were also being built. At this time the first bridge inspection unit on the river Donau was good advertisement causing a stir with a lot of companies and governments from Germany and Europe who were interested in this new product. 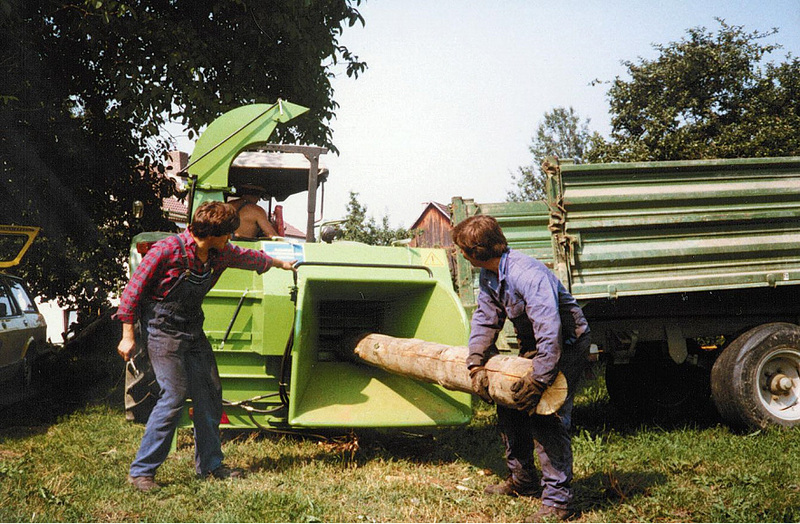 In 1983 the company moved from a barn into its own premises already having 8 employees including 3 apprentices. 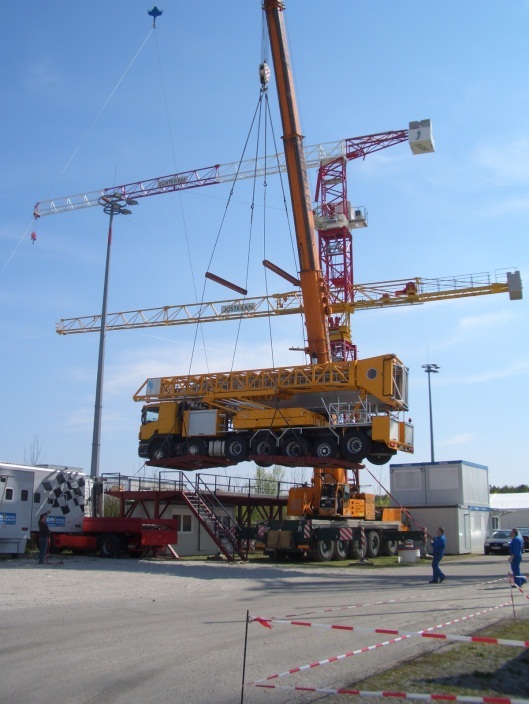 Not a year later the market interest led to a unit mounted onto a truck for more and greater flexibility. The first truck mounted unit was sold to Switzerland in 1984 and is still in use today. Also at this time the German Deutsche Bahn was looking for a simplistic solution to do repair work on a railway bridge which had limited space available. 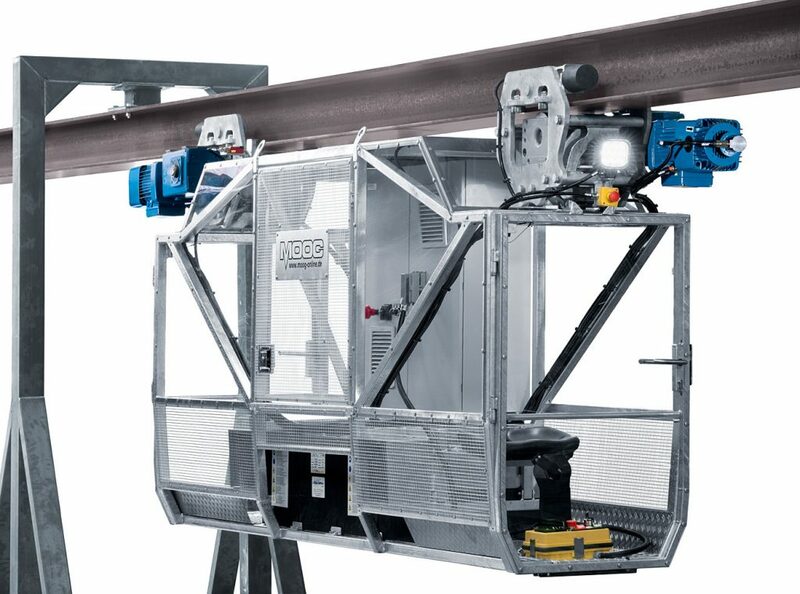 As a matter of course Mr. Moog found a solution for them which led to a chassis of only 1 m width that runs on the narrow walkway allowing trains to pass without any interruption. Two units were delivered to the customer, both are still in use today together with two further units that were delivered in 2012. In 1985 the United States were in the market for similar equipment in Germany. This led to the first unit leaving for the States in 1985. That same year one unit was delivered to Turkey also. Without the modern communications of faxes, internet or mobile phones, business in countries abroad back in the beginning were always a big challenge. In 1986 the first facsimile machine, car phone and the first PC for statical calculations were brought into the company. 1987 saw the first machines going to the Asian market. Units were produced for Japan and Korea. 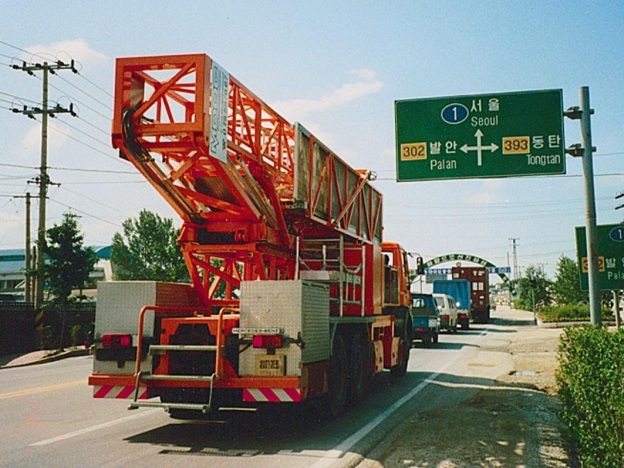 As interest grew the production range of MOOG bridge inspection equipment became more varied to include horizontal reaches from 3 to 20 m being built on either trucks or trailers. 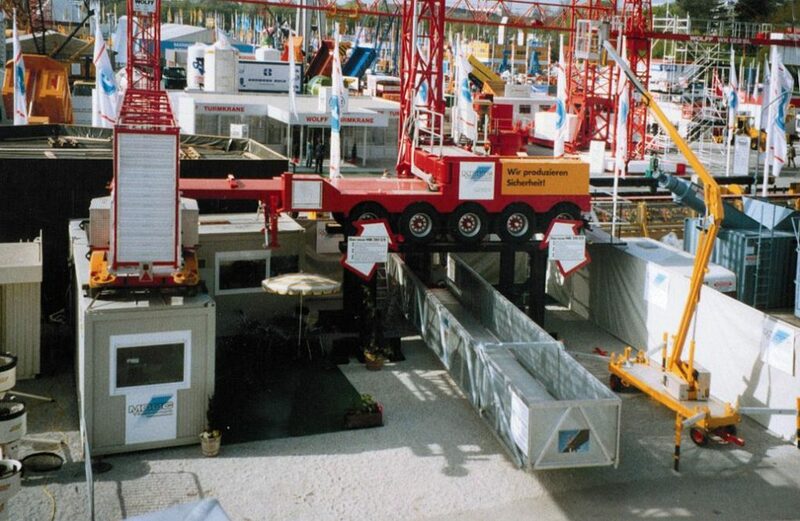 In 1989 a 21 m unit was developed and presented to the public at the BAUMA show in Munich. Due to a demanding market in the States, MOOG USA was founded in 1991 and the 100th MOOG unit was delivered to a New York City company. By 1992 with demand growing 80% of MOOG’s products were being exported to the worldwide market. The years that followed were marked with the continuous development of new types of units and improvement to the existing design. At the same time MOOG was called on to supply various special construction projects equipment to meet specialized needs of its customers. 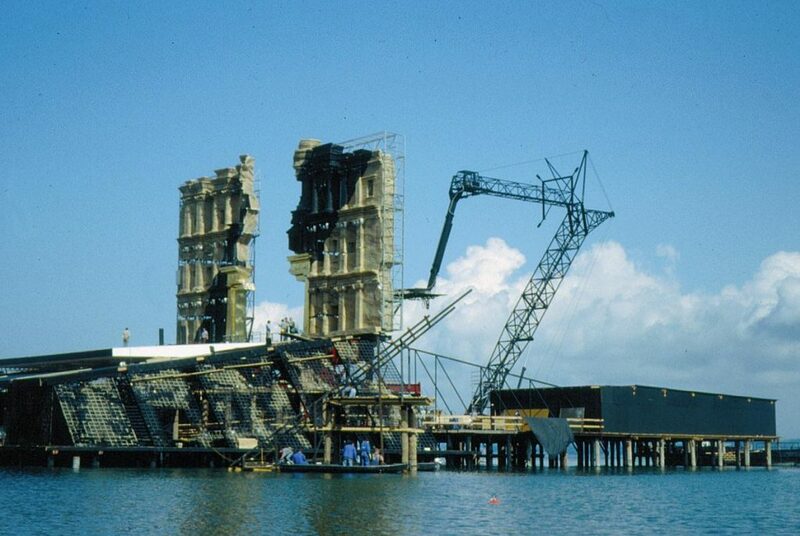 One such unit was a special crane device for the Opera Nabucco on the open-air-stage in Bregenz, Austria. The demanding market in Asia led to the birth of MOOG Asia Ltd in 1996. One year later 10 MBI 200 truck mounted units were ordered by the Korean government. 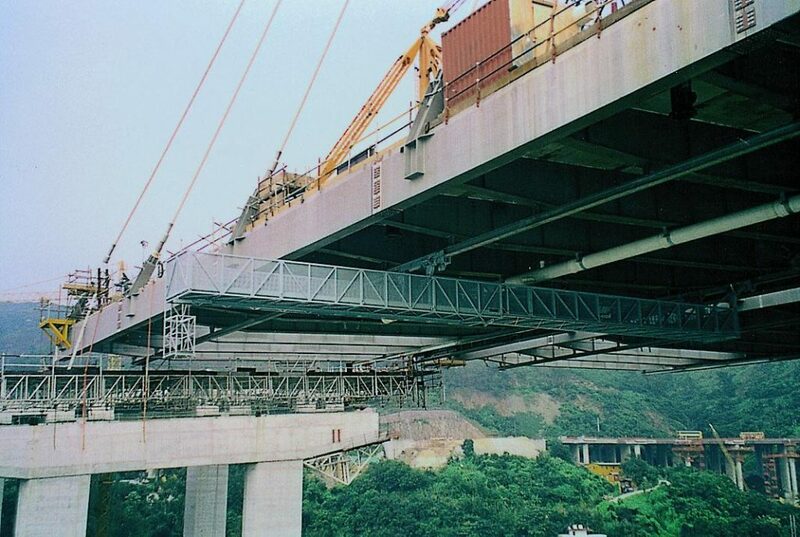 In addition to that 8 permanently installed inspection gantries were built in 1998 for the Hong Kong Ting Kau Bridge and installed in Hong Kong by MOOG personnel. 2001 was one of the most successful years in MOOG history. Freyssinet ordered four MBS 230 units for the Brenner Autobahn in Austria. 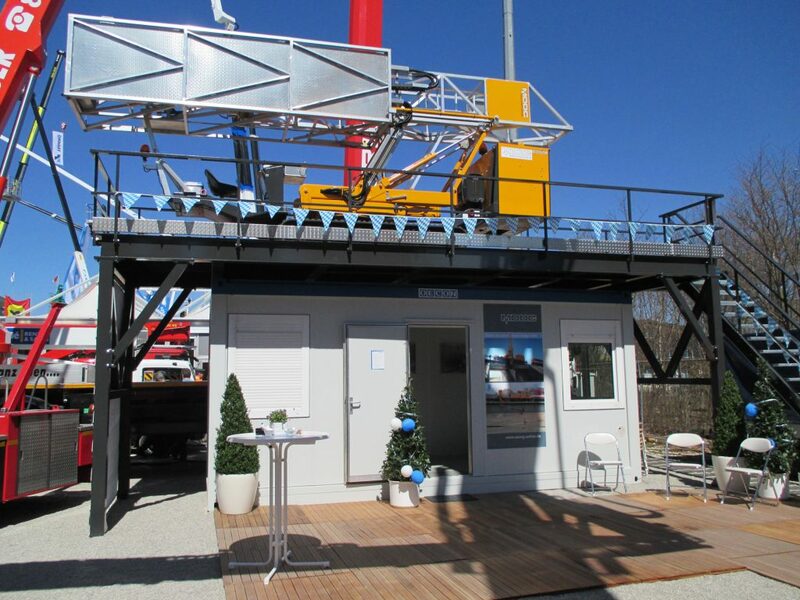 The second generation of MOOG’s Road-Rail-units were developed and presented at the BAUMA show in Munich in 2001. This same time saw MOOG designing and building the landing mast for the well-known Zeppelin. The years went by seeing further new developments. 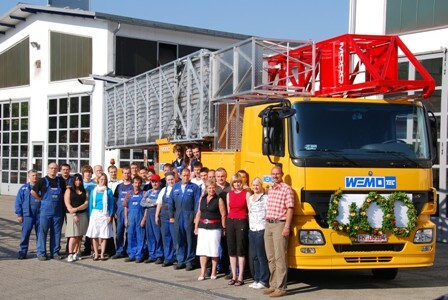 In 2005 the 25th anniversary of the company was celebrated and the company having outgrown its facilities calling for an expansion. This year also marked the first Tunnel Inspection Unit – TUA – being built for German Deutsche Bahn. 2006 was the most tragic year for the company. The company’s founder and inventive talent of all MOOG’s products Mr. Alfons Moog passed away in a tragic accident in France. Those first months were hard for everybody but the company never lost its strength. The next two years were two of MOOG’s most successful with orders filing MOOGs our production schedule with big machines for customers all over the world. 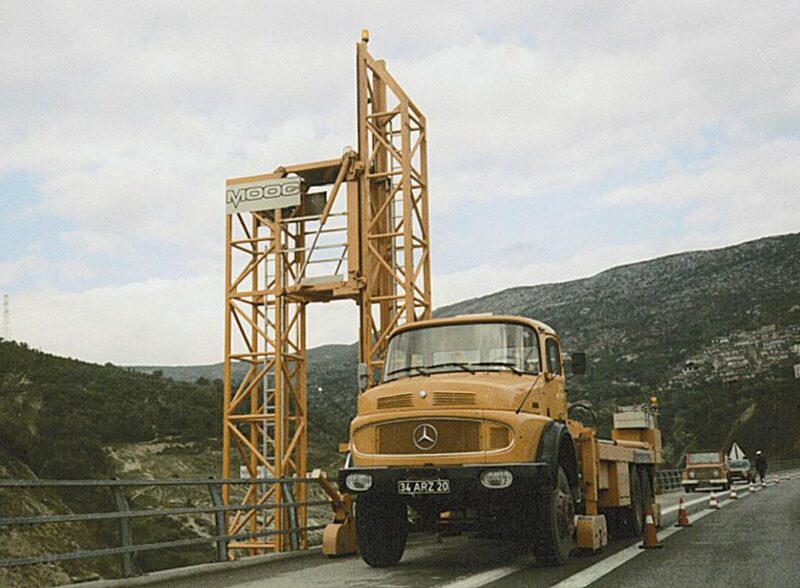 Alfons Moog’s last development was presented there: A MBI 180 truck mounted with the ability to cross a sound barrier of 5,5 m.
Shortly after the show the Austrian ASFINAG ordered two of these units. 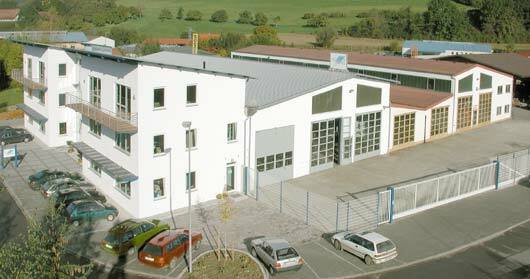 In summer of 2008 the 400th MOOG Bridge Inspection unit was delivered to a big customer in Germany. 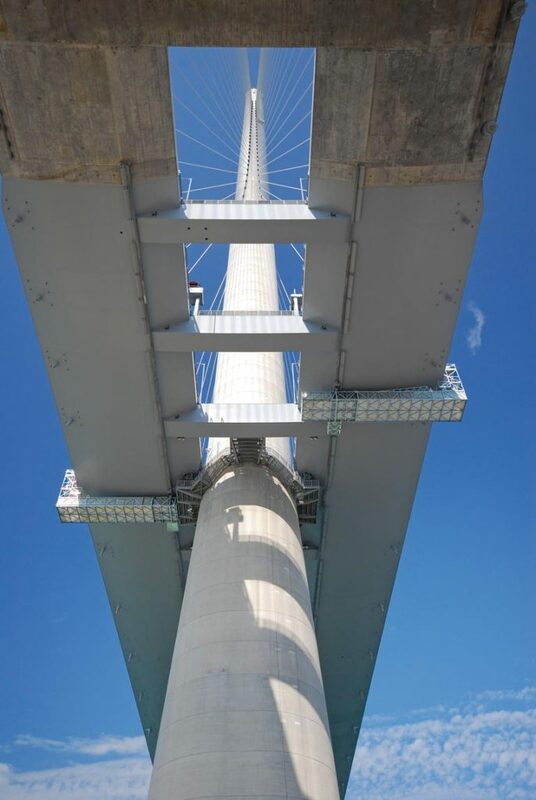 The experience of MOOG enables to provide their customers with exceptional equipment to meet their unique needs: For the Stonecutters Bridge in Hong Kong 6 permanently installed access gantries were designed in 2010, which are setting new standards in this sector with their technical advancements. 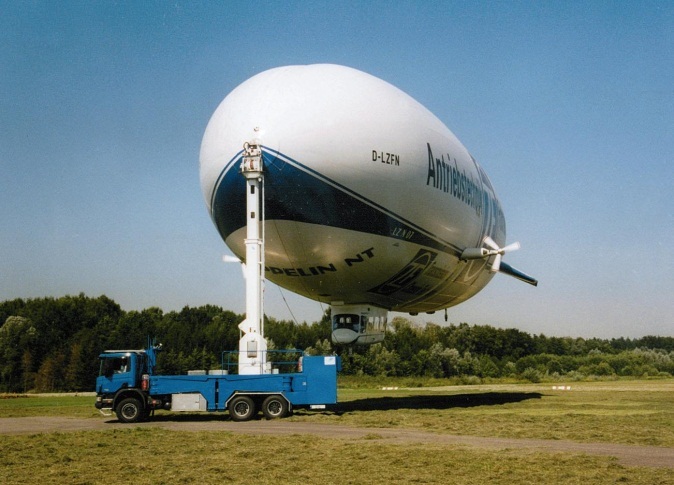 With platform lengths of up to 29 m, widths of 4 m and a load capacity of 10 tons, there are no limits for operational abilities in the maintenance sector. 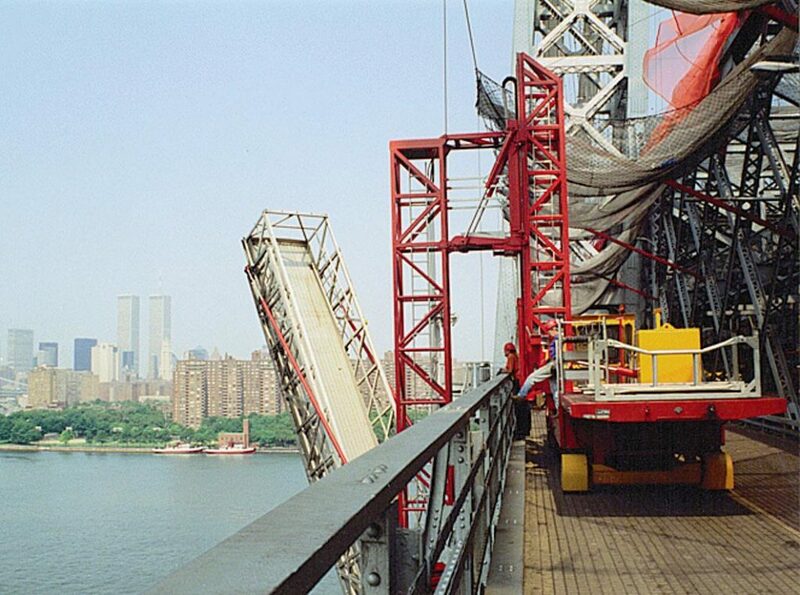 A deck shuttle which moves on a rail system in the bridge deck completes the access technology for this bridge. 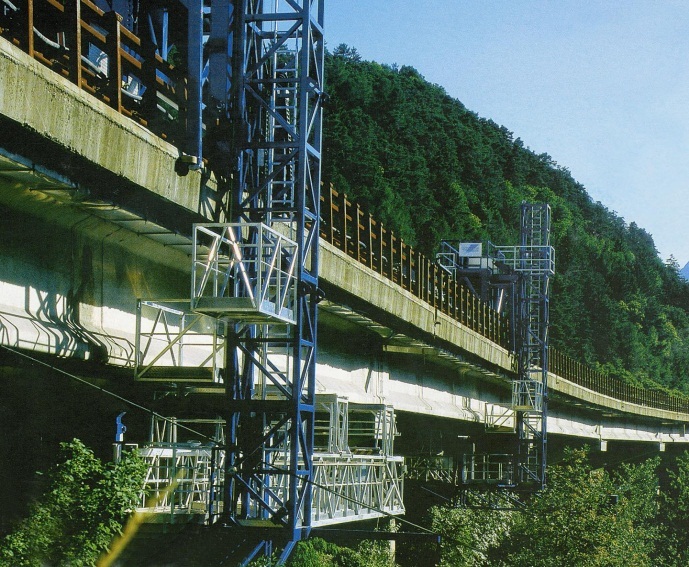 The first crawler mounted under-bridge unit with a MBI 50 upper structure. 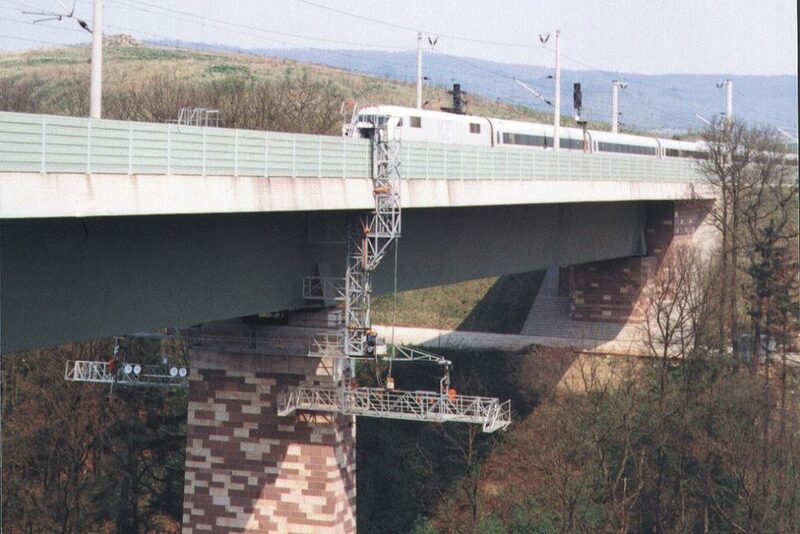 This unit type was designed especially for operation on narrow pedestrian bridges. 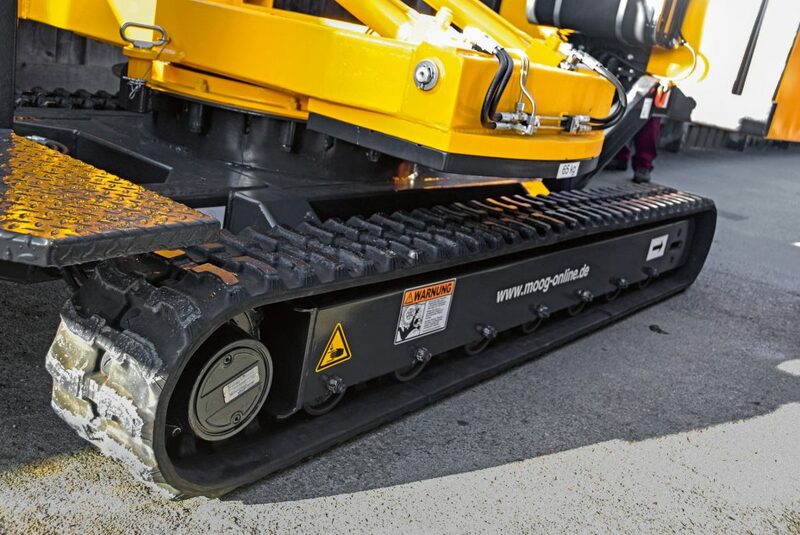 With the load distribution on two crawlers it is possible to stick to a minimum area load even though the overall width is 1.6 m and the weight is 3,000 kg. 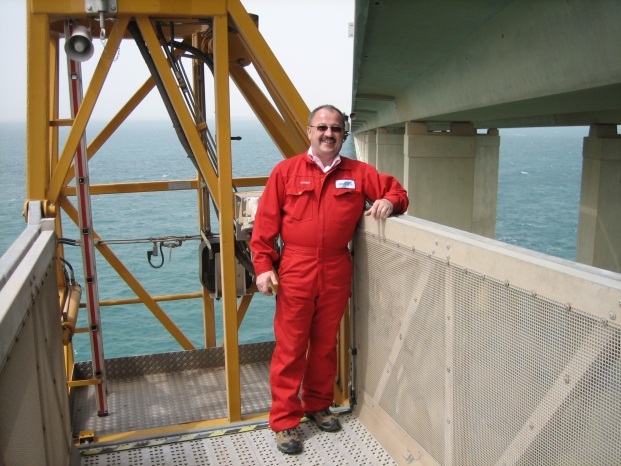 This makes it possible to work on bridges that are rated low-weight only. 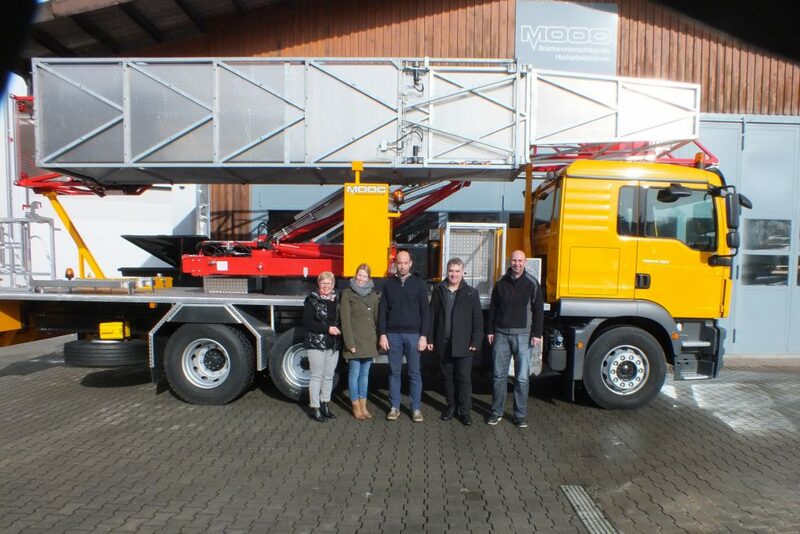 The 500th MOOG Bridge Inspection unit was delivered to an Italian customer beginning of 2015. 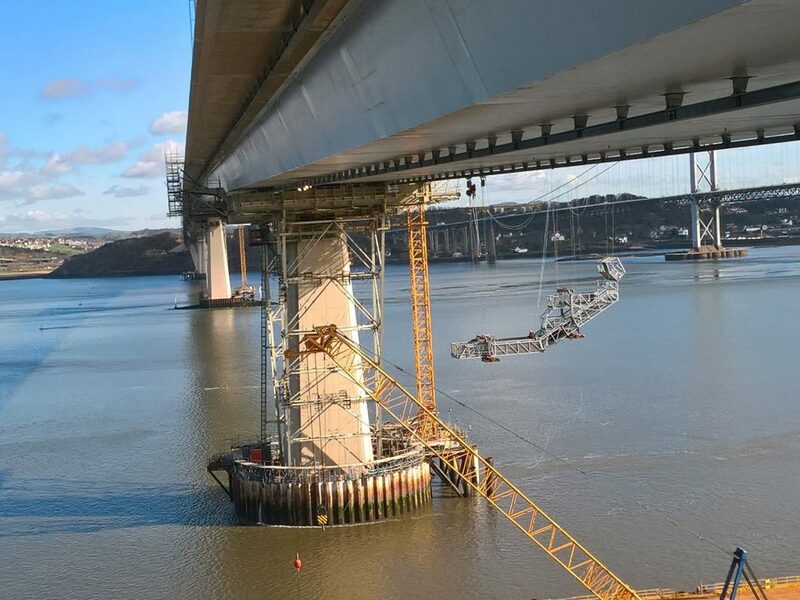 In 2017 MOOG took on the challenge to design, build and finally install six under-bridge access travelers and two deck shuttles especially for the “Queensferry Crossing” in Edinburgh/Scottland. 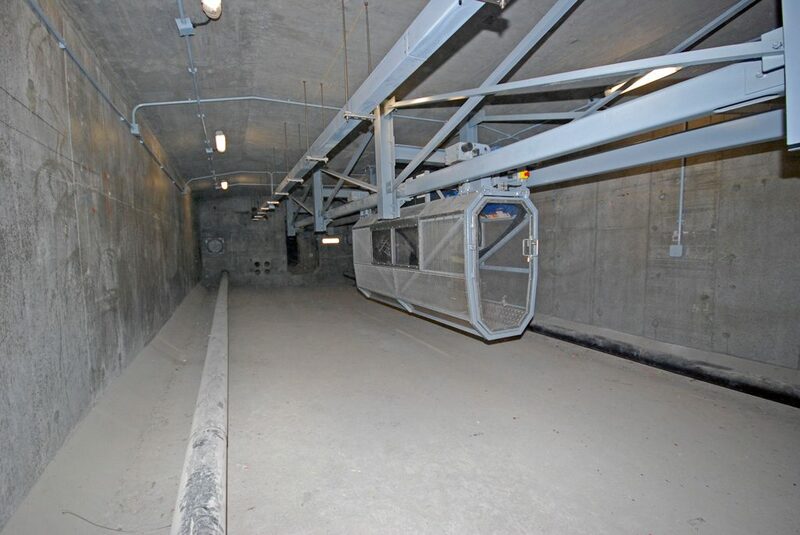 The dimensions of the permanently mounted under-bridge access travelers speak for themselves and have brought the size of MOOGs production halls to their limits several times: Four MBU 220-3 with horizontal reaches of 22m each, two MBU 270-3 with up to 27m horizontal reach each and two Deck Shuttles were installed in several installation steps.